"A week ago, Dinah’s cousin Claire cut her wrists. By tomorrow, he’ll wish he were dead." Why I Can't Wait: Creepy, much? The cover freaks me out and the summary terrifies me. This sounds like the perfect Halloween read! Why I Can't Wait: You guys know what a fan I am of New Adult books. Add in Jennifer Armentrout, and I'm basically running around in circles, wondering why this book isn't out NOW! Plus, I have a not so secret obsession with bad boys that are actually good guys. RAWR! What books are you guys excited about?! I am so excited for Premeditated, great pick! I featured Premeditated as my WoW a few weeks ago, and I'm a BIG fan of J. Lynn. I can't wait for both. 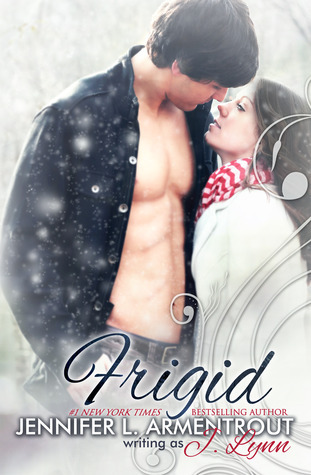 I know Frigid will be at BEA, but I'm hoping Premeditated will be there, too! I am so excited and waiting for both of them too, especially Premeditated. JLA is on my auto buy list because I love the young adult books I read that are by her. 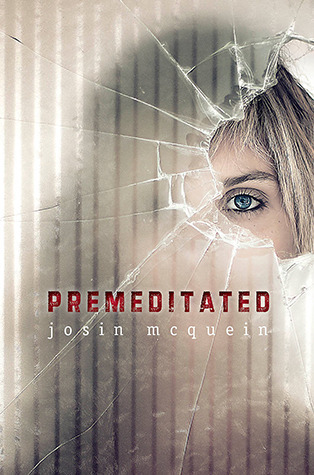 Premeditated looks awesome-definitely one I'm highly anticipating!